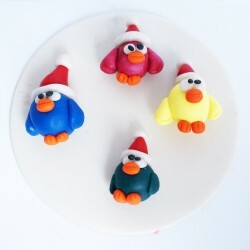 Find our range of handmade polymer clay Christmas decorations here. Each creation is entirely unique and can be personalised upon request. Don’t hesitate to contact us for more information!